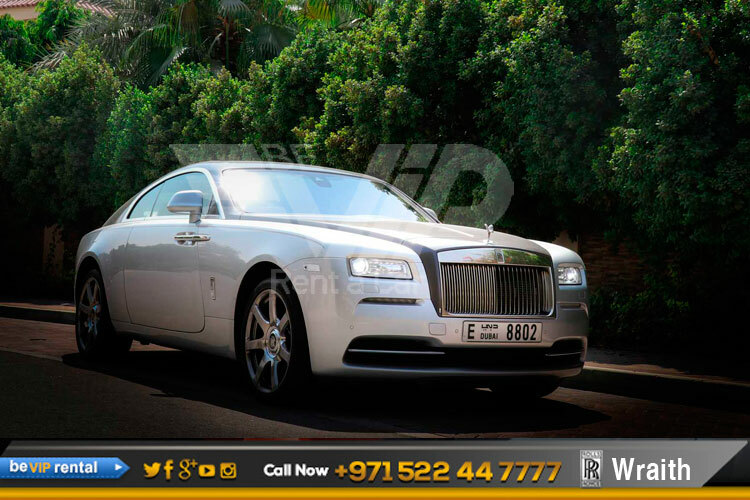 The new Rolls Royce Wraith from Be VIP Luxury car rental in Dubai is all in one product which provides beauty, Power and elegance at a time. 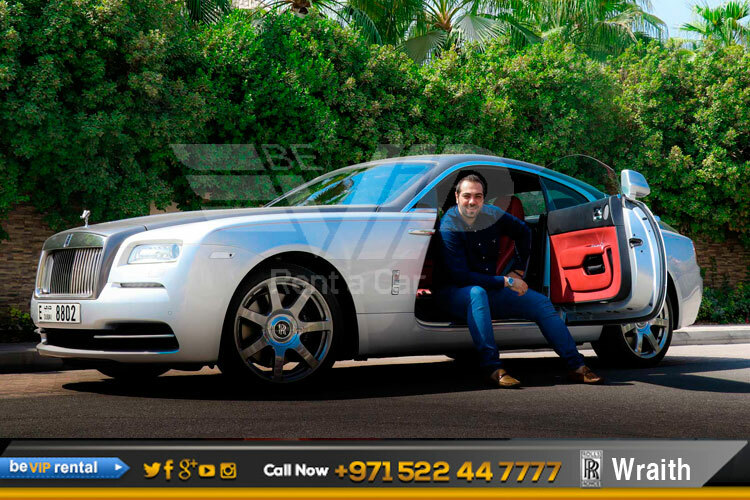 Power systems provider, designing, manufacturing and supporting a range of products and services for air, sea and land applications. 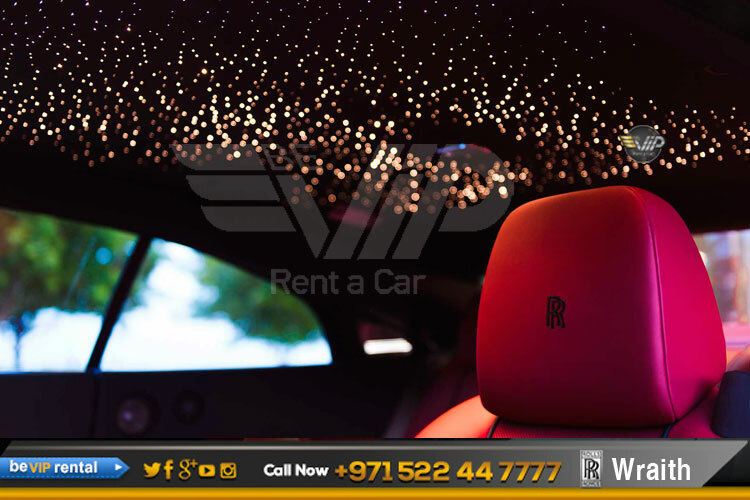 The Rolls-Royce brand provides a flawless and sophisticated approach luxury car rental from Be VIP for all special occasions and memorable events. 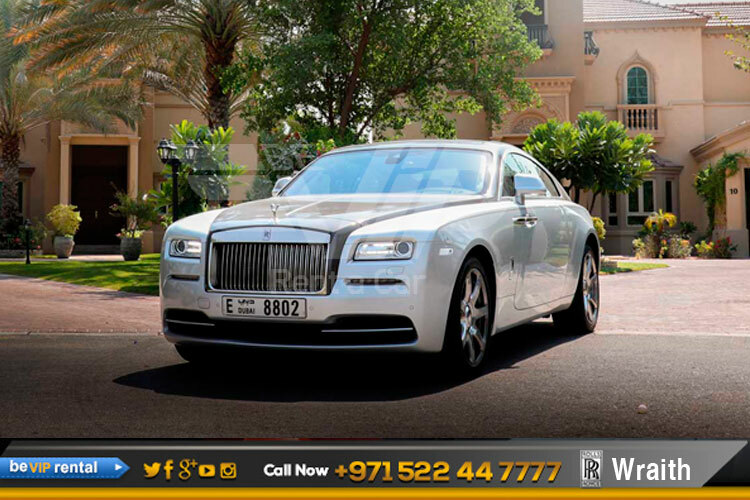 The Rolls Royce Wraith rental in Dubai forges an unforgettable first impression for business events, and instills an extraordinary vibe for anniversaries, weddings and more! 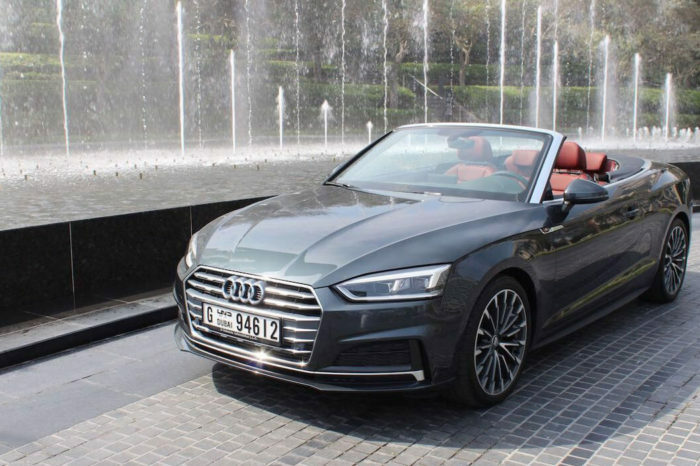 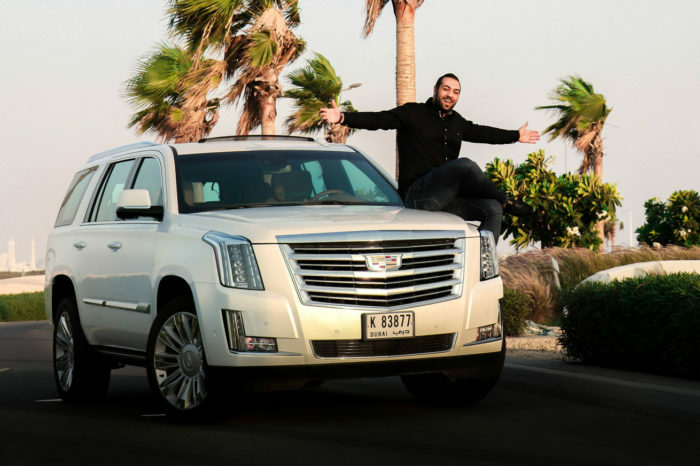 With Be VIP Luxury car rental in Dubai, the possibilities are endless! 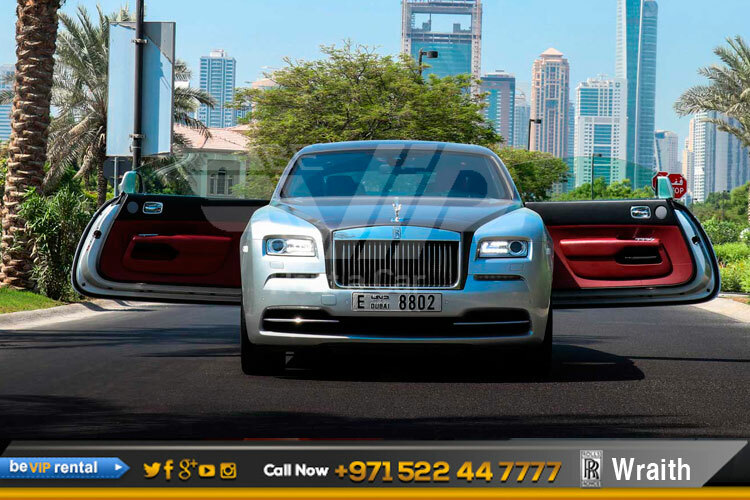 You can choose from any of our Rolls-Royce rentals offered from Imagine Lifestyles Luxury car Rentals in Dubai and all of UA Emirates. 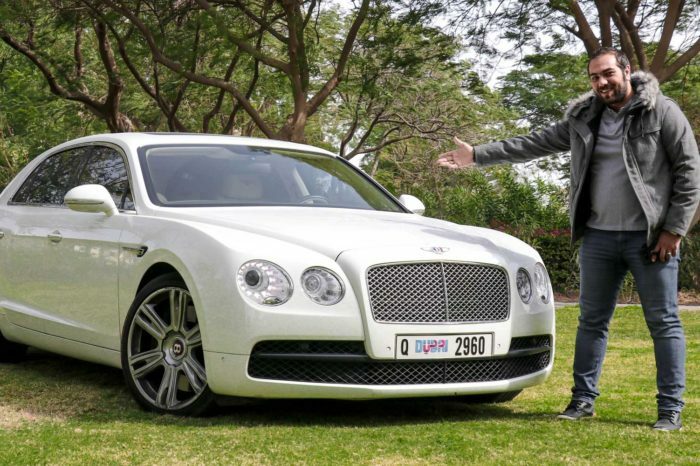 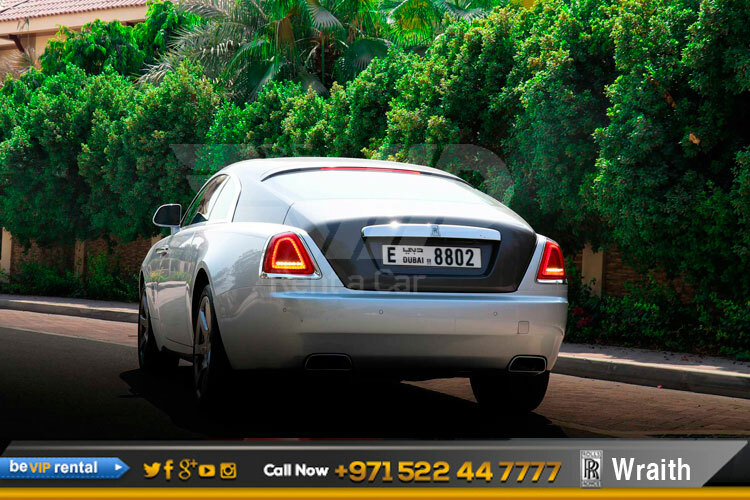 Take advantage of a Rolls Royce Wraith rental next time you are in Dubai. 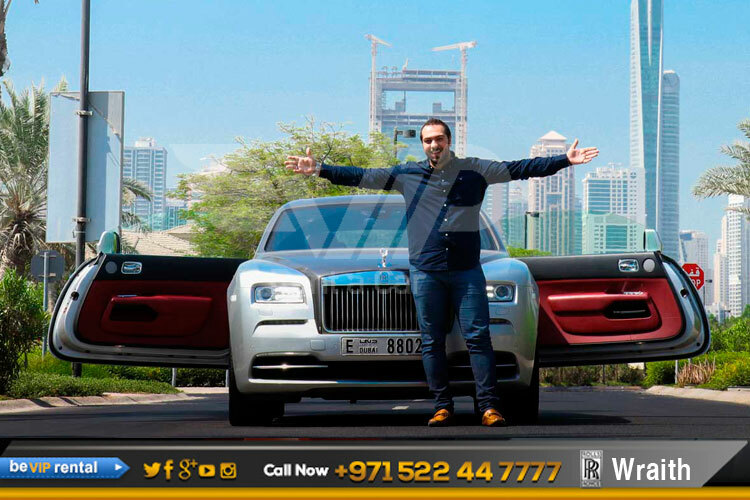 Do not forget that we have luxury car rentals available as per your convenience.